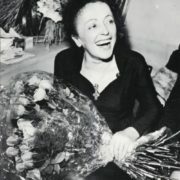 Edith Piaf was a French singer and actress, who became the world famous thanks to songs like Non, je ne regrette rien, La Vie en rose, Hymne à l’amour, Mon légionnaire, La Foule, Milord, Tu es partout, Mon Dieu and l’Accordéoniste. 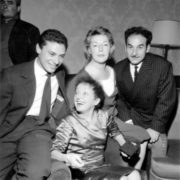 Edith Giovanna Gassion (her real name) was born on December 19, 1915 in Paris, French Third Republic. 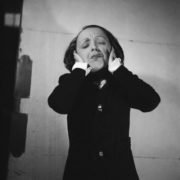 The girl was born to failed actress Anita Maillard, who performed under the pseudonym Lin Mars, and acrobat Louis Gassion. At the beginning of the First World War he volunteered to the front. 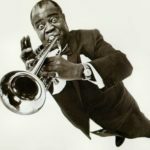 At the end of 1915 he got a two-day vacation to see his newborn daughter Edith. According to one version, the girl was named after British nurse Edith Cavell, who was shot by the Germans on October 12, 1915. Two years later, Louis learned that his wife left him and gave his daughter to her grandparents. 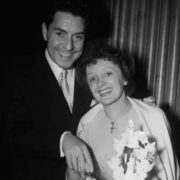 So, Louis took his daughter to his mother, a cook in a local brothel in Bernay, a village in Normandy. 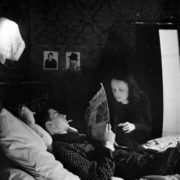 Then it turned out that three-year Edith was completely blind. 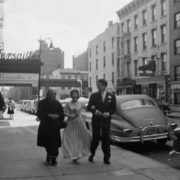 Grandmother Gassion and her maid took Edith to Saint Teresa. 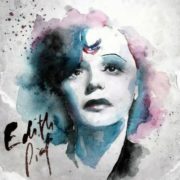 On August 25, 1921 Edith could see. She was six years old. The first thing she saw was piano keys. 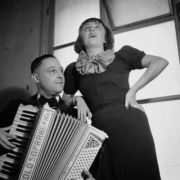 Soon father took Edith to Paris, where they began to work together: he showed acrobatic stunts and his nine-year-old daughter sang. Then the girl worked in cabaret Juan-les-Pins. 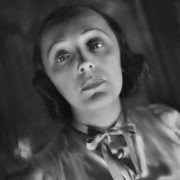 In 1932, Edith met shopkeeper Louis Dupont and a year later 17-year-old girl gave birth to her daughter Marcelle. 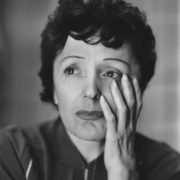 Soon Edith and Louis parted. 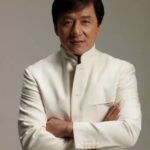 One day Marcelle contracted meningitis and was hospitalized. 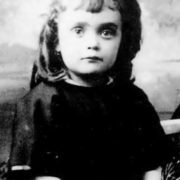 After visiting her daughter Edith became ill herself. 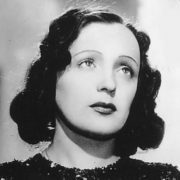 Edith was able to recover, but Marseille died in 1935. 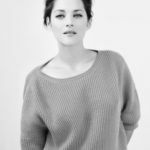 She was the only child of the singer. 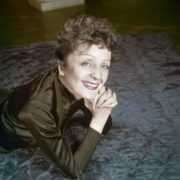 In 1935, when Edith was twenty years old, she was noticed by Louis Leplee, the owner of the cabaret Le Gerny’s and was invited to perform in the program. 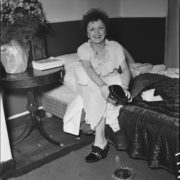 Leplee named her Piaf (it means sparrow in Paris slang). On February 17, 1936 Edith performed together with such stars of the French stage as Maurice Chevalier, Mistinguett, Marie Dubas. 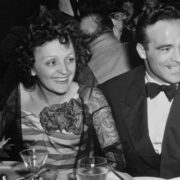 Later Louis Leplee was killed and Edith was among the suspects. 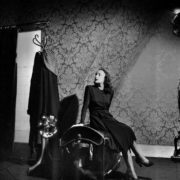 Soon Edith met poet Raymond Asso. 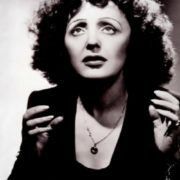 It was he who gave birth to the Great Edith Piaf. 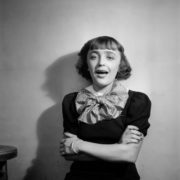 Raymond created a “style of Piaf” and wrote songs suitable only to her. 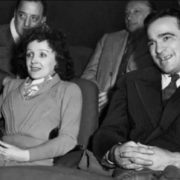 When the World War II began the singer broke up with Raymond Asso. 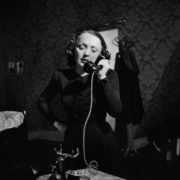 At that time, she met the famous French director Jean Cocteau, who offered Edith to play in his small play. 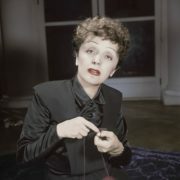 Film director Georges Lacombe decided to shoot a film based on the play. 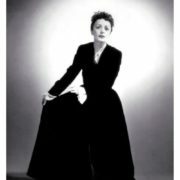 So, in 1941 Edith got the lead role in the film Montmartre Sur Seine. 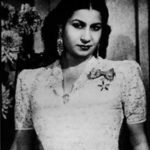 During the World War II she organized concerts for the families of the victims. 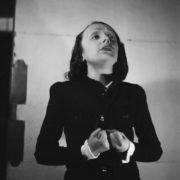 During the occupation Piaf performed in prison camps in Germany, photographed with German officers and French prisoners of war, and then in Paris these photos were used to make fake documents for the soldiers who had escaped from the camp. 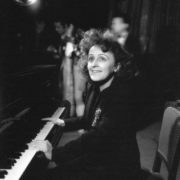 Edith helped Yves Montand, ensemble Companion de la Chanson, Eddie Constantin, Charles Aznavour and other talents to start their career. 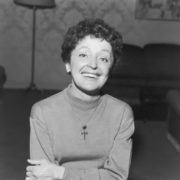 The postwar period was very successful for her. 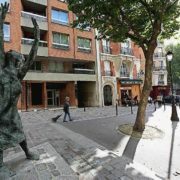 People from the Parisian suburbs and refined art lovers, the workers and the future Queen of England admired her. 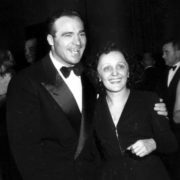 At that time she met a famous boxer, a Frenchman of Algerian origin, the world middleweight champion, 33-year-old Marcel Cerdan. 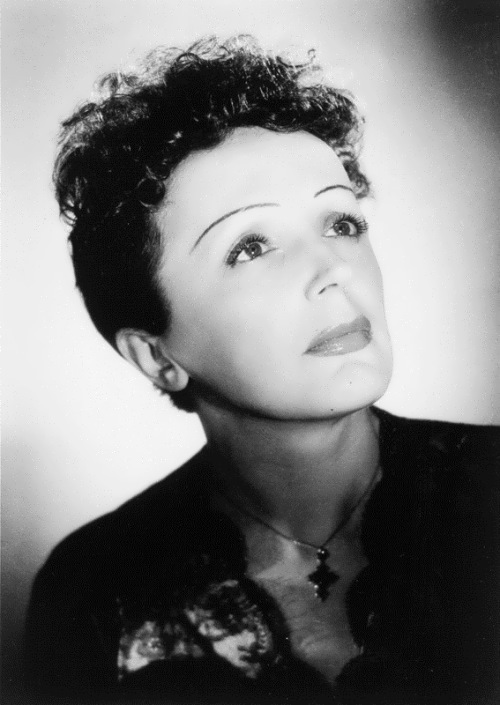 In October 1949, Cerdan flew to New York where Piaf performed. 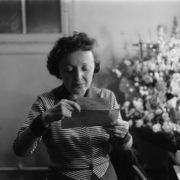 The plane crashed over the Atlantic Ocean and Cerdan was killed, that was a shock for Piaf. 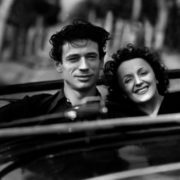 At the age of 37 Piaf fell in love again and even married poet and singer Jacques Pills. However they broke up. 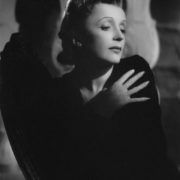 In 1954, Edith starred in the historical film Secrets of Versailles with Jean Marais. 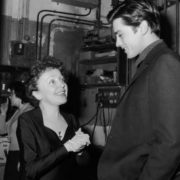 47-year-old Piaf fell in love with 27-year-old Greek hairdresser Theophanis Lamboukas. She made him singer Theo Sarapo (which in Greek means “I love you”). 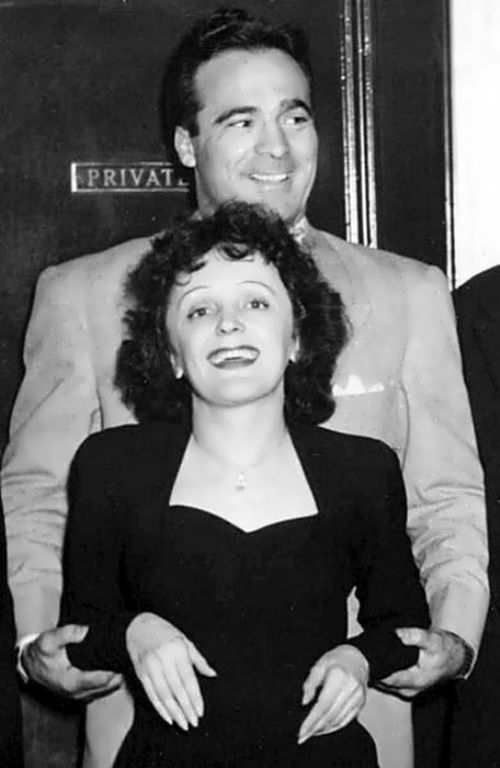 They were together until her death. 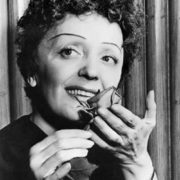 Edith Piaf died on October 10, 1963 in Grasse, France. 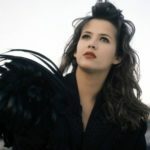 In recent years Theo paid the debts of “sparrow of Paris” – a total of 45 million francs. Seven years later her beloved was killed in a car accident. 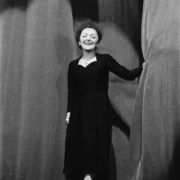 Her last performance took place on March 31, 1963. 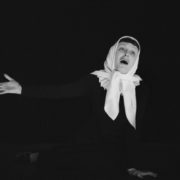 A minor planet (3772) opened on 21 October 1982 by employee of the Crimean Astrophysical Observatory Lyudmila Karachkina was name in honor of the singer.